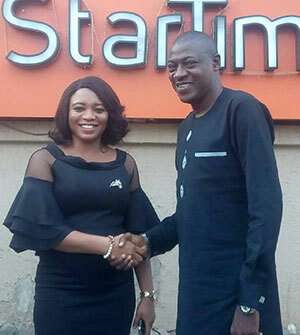 Gospel news and music channel Xclusive2Divinity (X2D) is to launch on the StarTimes Lagos network in April. X2D was created to disseminate Christian entertainment and creativity and to provide a platform for gospel artists. Its programming includes gospel and inspirational music videos, concerts, artist profiles, red-carpet events, interviews, talkshows and lifestyle content targeted at a youth and family audience.